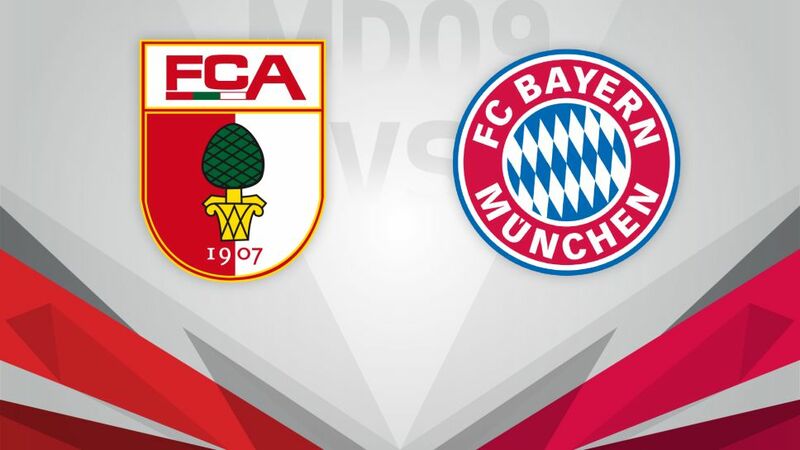 FC Augsburg and FC Bayern München renew acquaintances for the second time in just four days on Saturday, with the visitors determined to extend their lead at the top of the table (kick-off 15:30CEST/13:30GMT). After meeting in the DFB Cup in midweek, it is back to the Bundesliga for the Bavarian duo. Augsburg have only won twice in the league so far this season and need the three points to steer clear of the relegation zone. However, they have only triumphed against their neighbours once before at home – back in April 2014. Meanwhile, captain Paul Verhaegh and Daniel Baier are both preparing to meet Bayern for the 11th time. Bayern have got back to winning ways in the Bundesliga, but with several teams breathing down their necks near the summit, there can be no relaxing for Carlo Ancelotti's men. The leaders drew twice in a row before last weekend's convincing victory at home to Borussia Mönchengladbach set them on the right track once more. And while Bayern's record against Augsburg is excellent, the victories have invariably been hard-fought affairs.